Vanessa Ferlito attends the after party for the screening of "Loso's Way". Vanessa Ferlito attends the after party for the screening of "Loso's Way". 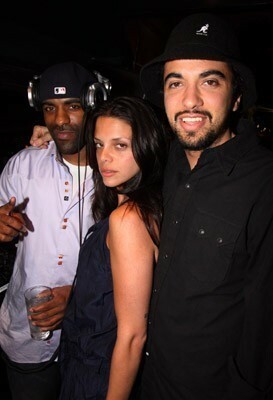 Wallpaper and background images in the Vanessa Ferlito club tagged: vanessa ferlito after party loso's way.